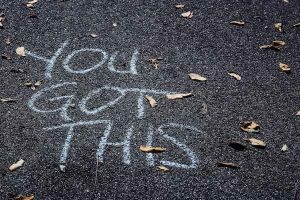 So you've decided it’s time to trade in your runners or gym shoes for more CrossFit specific footwear. Well, you've come to the right place. 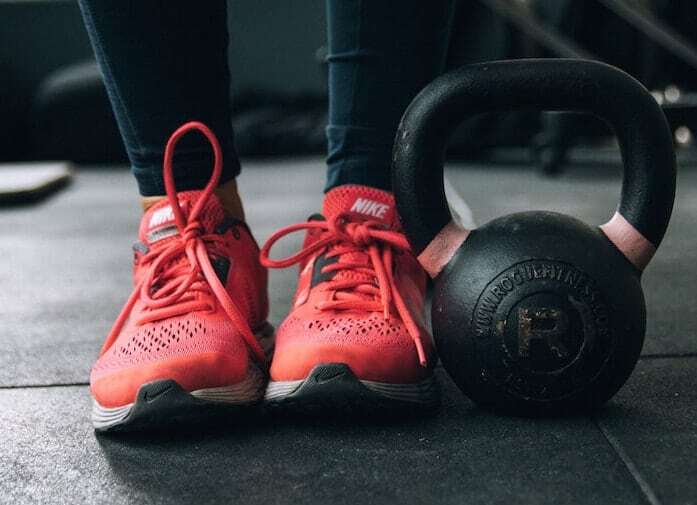 Below we outline the key things to look out for when shopping for CrossFit shoes along with some of our recommended products in the market. Less of a “drop”, meaning the heel is not as high in comparison to the toe. This flatter shape allows for optimal weight distribution for lifting and jumping. The outsole is solid, providing stability when landing from rope climbs or box jumps, as well as for activities such as deadlifts or back squats. They are more durable. Crossfit shoes are designed to take a beating, and have extra protection in high impact areas. A wider toe box allows your toes to spread, improving weight distribution when landing and lifting. 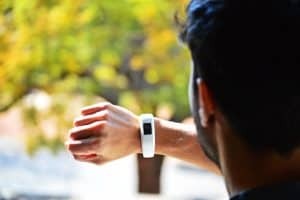 They are also built for flexibility, allowing for movement in a range of different activities. 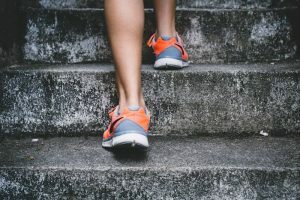 Your shoe choice may differ depending on what types of CrossFit activities you spend the most time on, or an area of weakness you want to improve on. All CrossFit shoes are a balance between the disciplines of weightlifting, running, and gymnastics, and all have to make compromises in one area in favour of another. 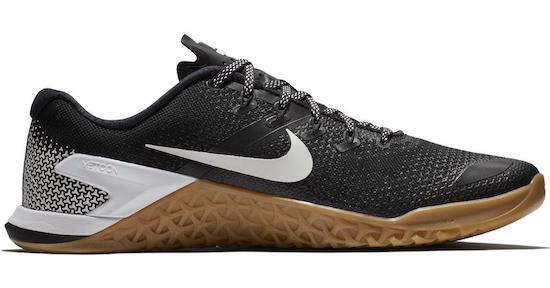 For example, the Nike Metcon 4 is a stable, lifting shoe adapted for running and gymnastics, while the Free X Metcon is more of a running shoe adapted for weightlifting and gymnastics. 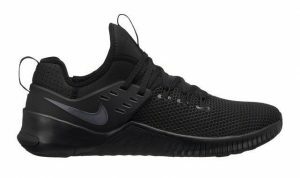 A new 2018 shoe from Nike, the Free X Metcon combines the lightweight flexibility of Nike Free with the durability and stability of Nike Metcon. Great for those who value a flexible, breathable, and lightweight Crossfit shoe, the Free X Metcon excels in these areas without too much compromise in terms of durability and stability. With extra-durable material in high-wear areas, rubber wraps for rope climbs. deep grooves in the sole for flex, comfortable cushioning for lifting, flywire cables to lock your foot in place, and an inner sleeve for a sock-like fit, this is an awesome training shoe from Nike that will withstand whatever your WOD throws at you. The latest version of Nike’s very successful Metcon range, this shoe is designed for durability and support. There are few compromises with this shoe, with great performance in lifting, jumping, rope climbs and running. A new sandwich mesh upper optimises textured print technology, making the Metcon 4 softer, more flexible, and more comfortable than previous versions, while not sacrificing durability. The drop on these shoes is 4mm. One of the most popular CrossFit shoes on the market, the Nano is Reebok's most versatile and dependable CrossFit shoe. Designed with insight from the CrossFit community, the Nano 8.0 been re-engineered for improved comfort, breathability, stability, and durability. With a 4mm heel drop perfect for lifting and squats, rope protection pads, solid CrossFit specific outsole, and super comfortable Flexweave upper, it’s hard to go wrong with the Nano. Probably the best value, all-around CrossFit shoe, the Speed TR is super comfortable, lightweight, and flexible, while a tough upper will withstand wear and tear. The rope protection works very well, while a multi directional sole provides superior traction in a range of activities. 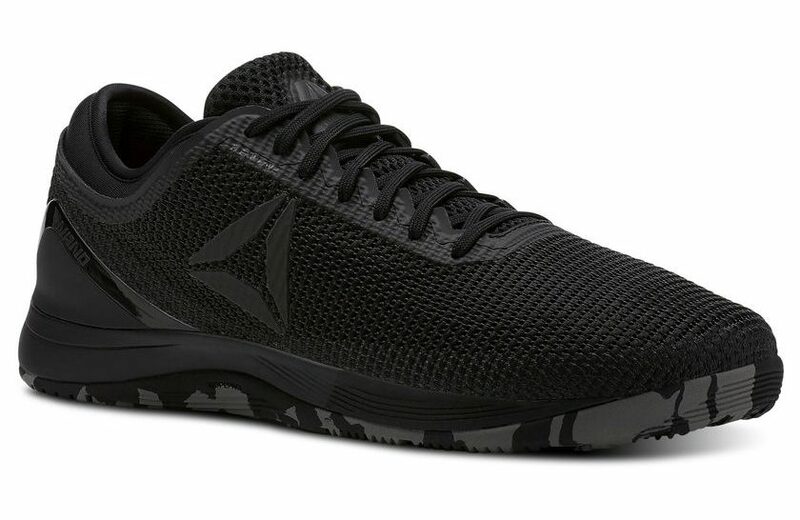 As the name suggests, this shoe is designed to excel in high speed WODs and would suit people who prioritise this, however it still performs perfectly well for lifting. 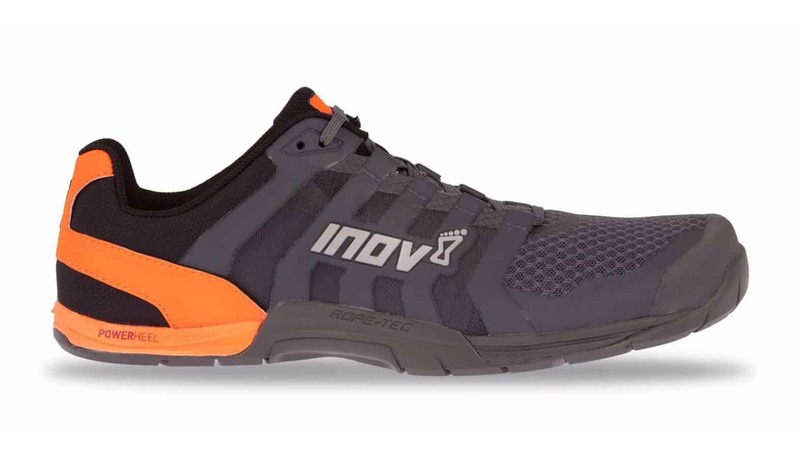 ​​Another super popular CrossFit shoe, the F Lite 235 from Inov-8 is a minimalist, super tough, stable, and lightweight option designed for people pushing their limits in the box. The super sticky outsole wraps onto the upper for rope climbs, while the grooved design of the sole maximises flexibility, improving movement and responsiveness. The F Lite 235 v2 has a zero drop for superior stability and control. The best shoe for your needs is really personal preference, and you should ensure you pick something that is aligned to your style and requirements. However if we could only pick one shoe we’d go with the amazing Nike Free X Metcon as they combine a range of awesome CrossFit technology, are super comfortable, and look great.